Enjoy portability and quality entertainment with this 12-inch Apple MacBook laptop. Its 256GB of flash storage loads installed programs efficiently, and the 8GB of RAM and Intel Core processor provide smooth-running performance on Mac OS X. 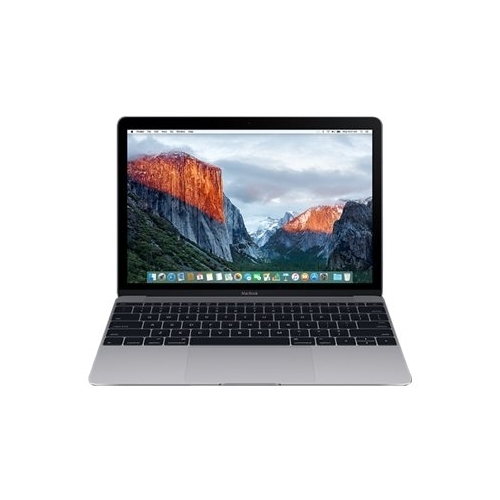 View stunning high-definition content with the 2304 x 1440 Retina display of this refurbished Apple MacBook laptop.